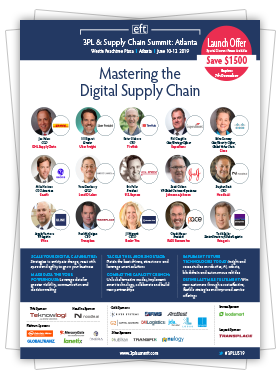 The industry is being disrupted, join us at the 3PL & Supply Chain Summit: Atlanta (10-12th June), 2019 where we will address the most important challenges to ensure that you are equipped to transform, scale and adapt your supply chain today for tomorrow’s challenges! 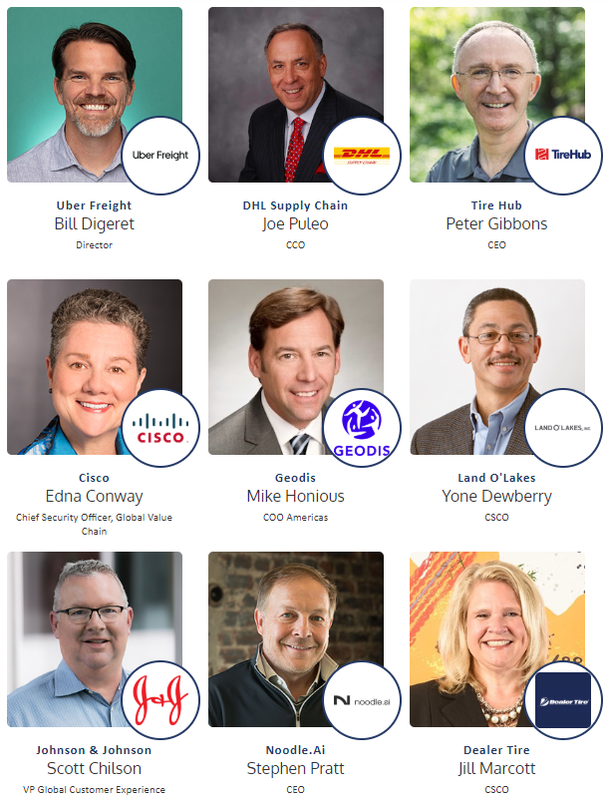 Join 800+ senior level supply chain executives at the 3PL & Supply Chain event of 2019! Put your details in the form below to download this year’s speaker line up and agenda highlights.